Travel along the most beautiful river and channel landscapes and discover the beauty of our planet aboard a river or barge cruise ship. 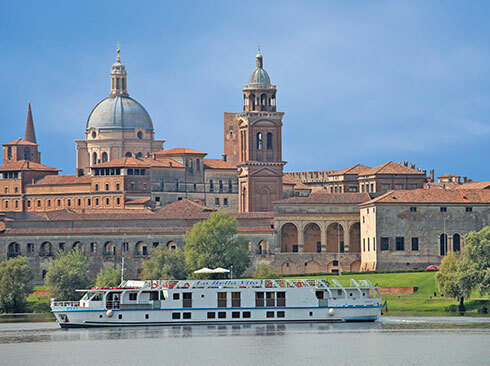 Nothing is comparable to a river and barge cruise: relaxing, immersive and diverse. An ever-changing scenery and picturesque villages pass by, and from the river you often have easy access to the most interesting cities and sights. Eventually, the most cosmopolitan cities developed along the rivers - the first trade routes. 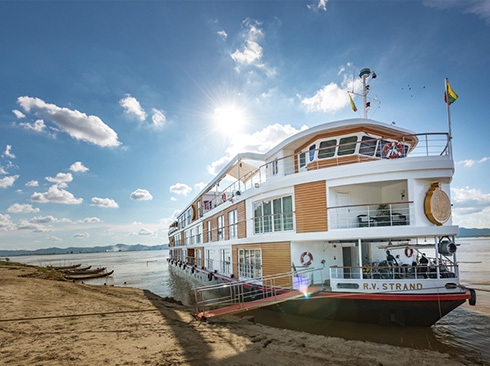 On the waterways of famous rivers such as the Danube, the Rhine, the Seine, the Yangtze River, the Mekong or lesser-known rivers such as the Ayeyarwady in Myanmar, you sail straight into the heart of the most beautiful cities. And during the numerous stops, you can decide for yourself which activities you want to be part of. In addition, you can enjoy the best service on board and stay in spacious and elegantly equipped cabins. Of course, you will be spoiled with culinary delights at the highest level. A river and barge cruise - incomparably beautiful!